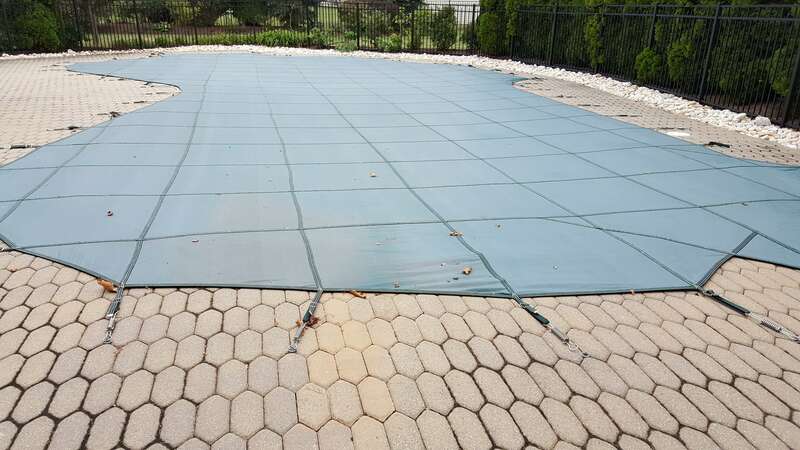 when we start the project for concrete pool we draining the water all way to the main drain then we do remove bottom plugs right a way for Pool safety. 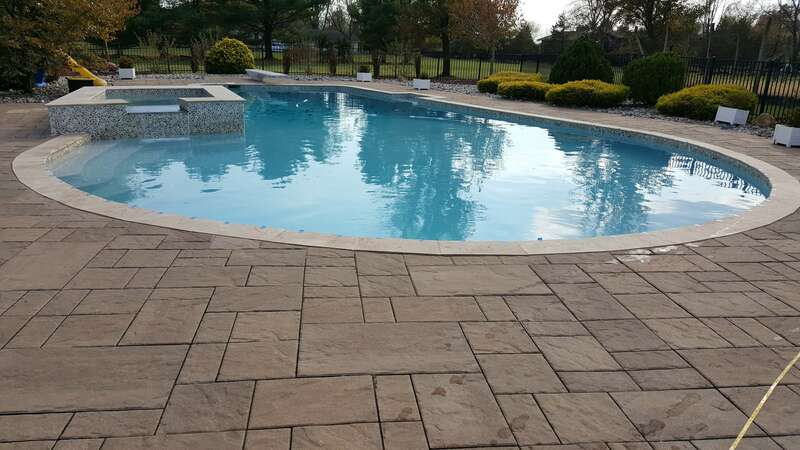 we’re starting to chipping all around the tiles, if any hollows we do remove all, if there any cracks we do cut deeply and fix them chipping around jets, light after all we done we’re washing the pool with acid then we do ban-cod with liquid to make ready to complete for plastering. Blue Dream Pool provide to the clients the best complete service from nothing looking places into a full interior and exterior renovation.Blue Dream Pool also provide many handyman jobs like copings repairs, replacement, Tiles repairs and replacement. 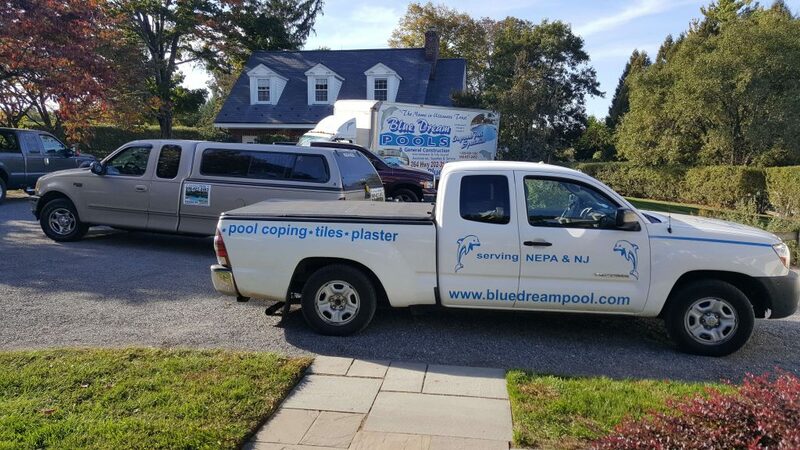 Plumbing pressure test, skimmers and return plumbing replacement. Pool patio work ; Concrete, Pavers, stamped concrete, steps, retaining walls , driveway…. 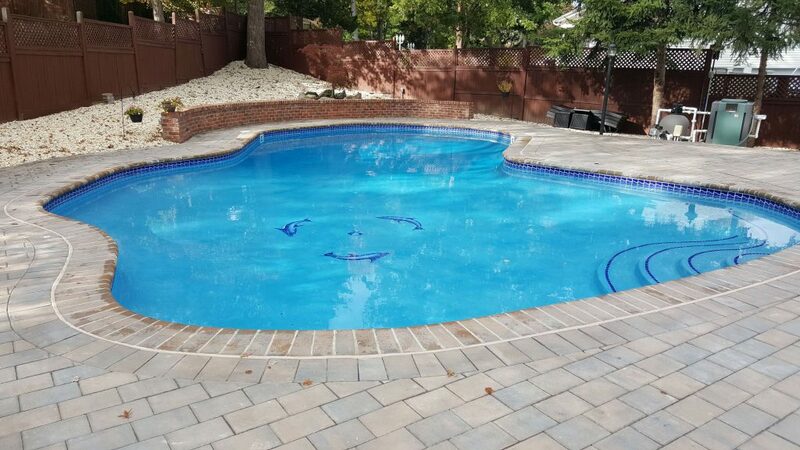 Our professional pool renovation techniques ensure that your repairs and renovations are done properly and affordably so you can continue to enjoy your pool for many years to come. We do the best to make our costumers satisfy by using only highest quality materials that are going to last long. 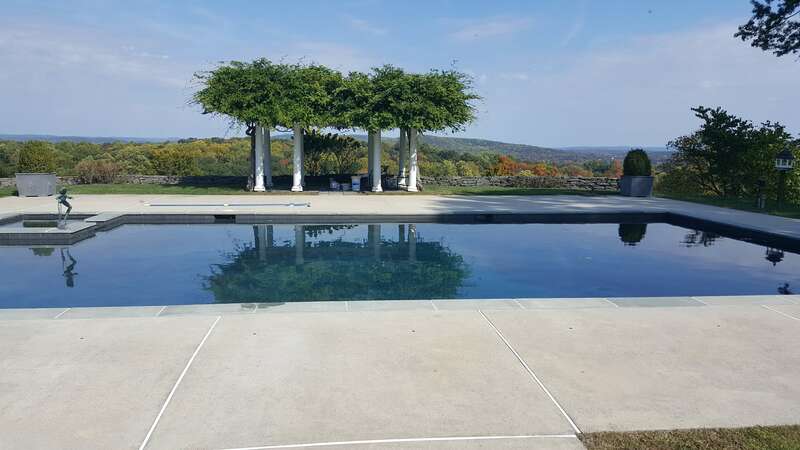 Blue Dream Pool was founded in 2005 that never let anyone down. 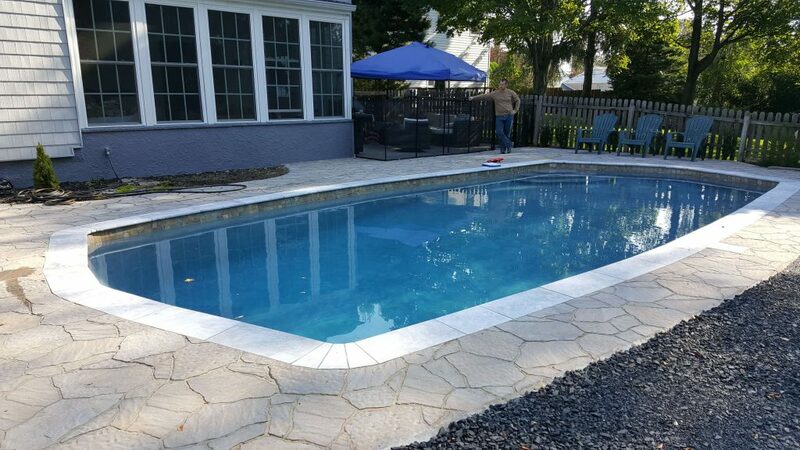 Our family business pool company in Westfield, NJ, works with customers to renew old, ugly pools into a beautiful looking pools that going to be a face of your house! 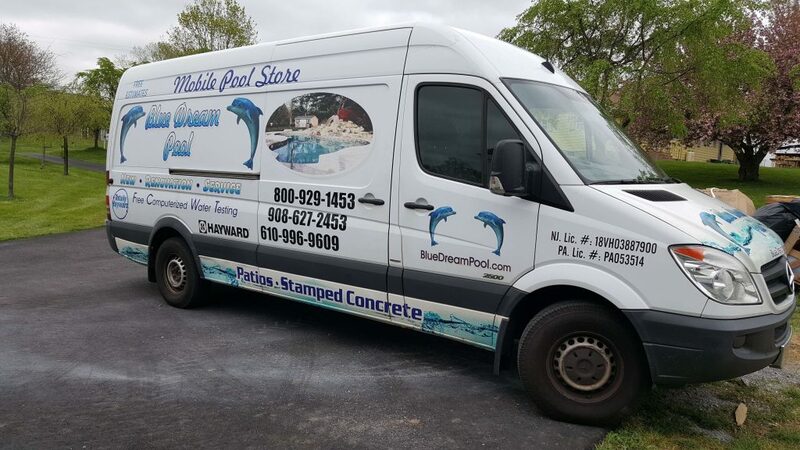 Blue Dream Pool offers different designs of concrete pools, regular and diamond bright super blue and many more other colors of plasters. Remove cover, fold, and place in garage/storage area, tighten down all cover anchors in decking, vacuum pool to remove debris and leaves, shock pool with liquid chlorine or dry shock. 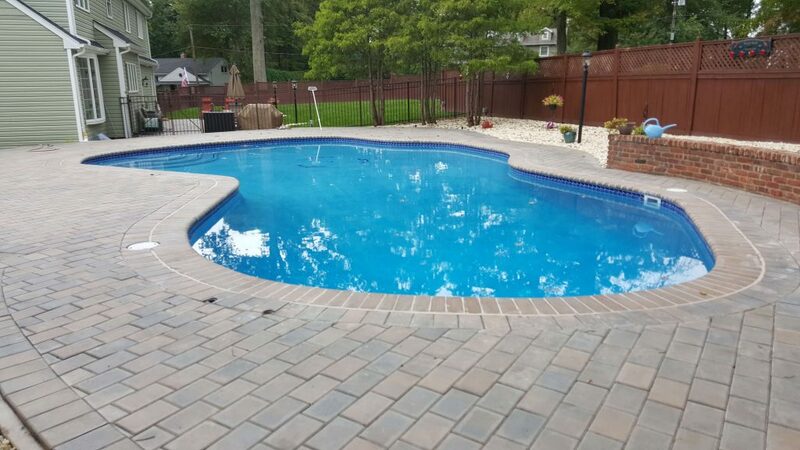 By closing pools we provide our best care to keep it nice and clean during winter and spring times, until it’s ready to be used again. 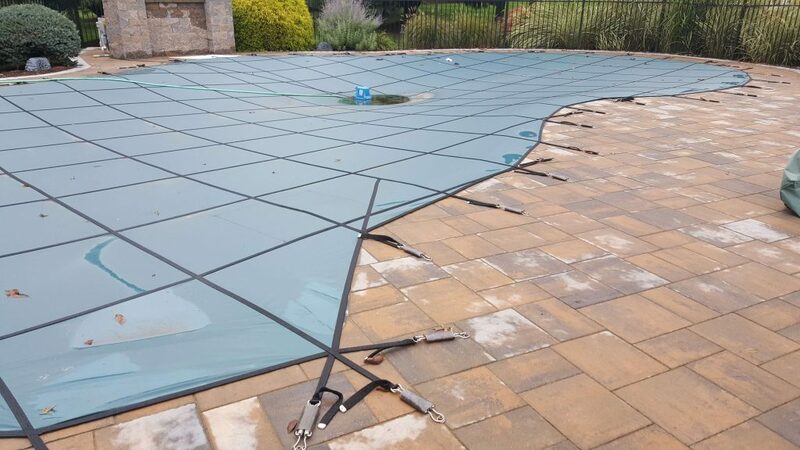 We take really good measurements before we install it, to make sure it fits properly. 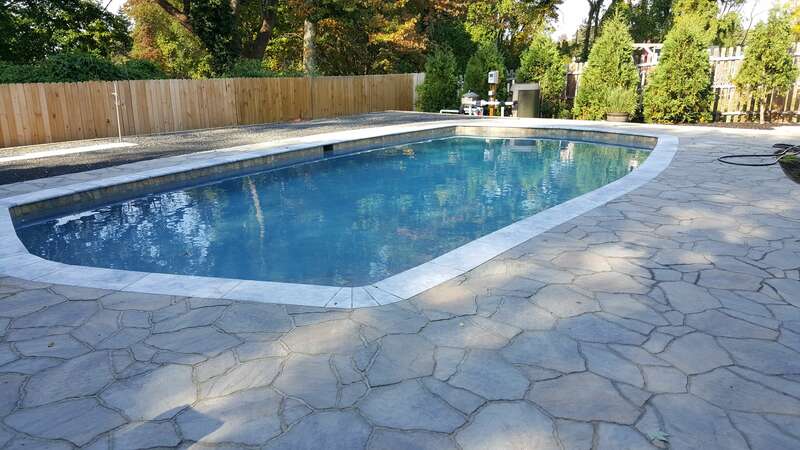 Our company proves concrete pools renovation and vinyl liner pool repair.